SEO 2017 & Beyond: A Complete SEO Strategy – Dominate the Search Engines! is a book written by Dr Andy Williams. It’s by far my favourite resource for all things search engine optimisation. It gives you the background of SEO, explains all definitions and introduces you to many SEO strategies and ways to optimise your website/blog. This book also includes an SEO checklist which guides you through practical optimisation techniques. This checklist retails separately for £7. 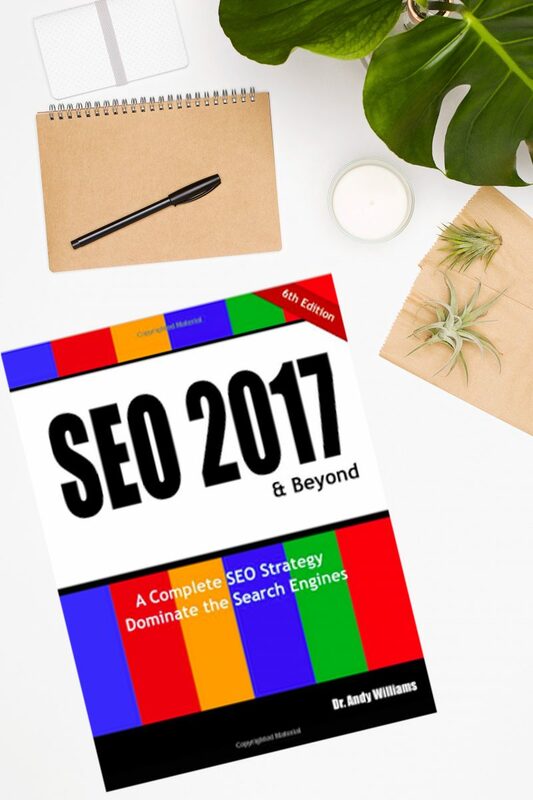 Read my full review of SEO 2017 & Beyond.